The creative universe was always part of the life of Agostinho Moreira, founder of Jetclass Group. Constant determination and the will of achievement led him to the fulfilment of his dream: to create his own company and to develop his own personal project. Vision and innate entrepreneurship are two characteristic of Agostinho Moreira, which led him to worldwide expansion and consecration of the name Jetclass. 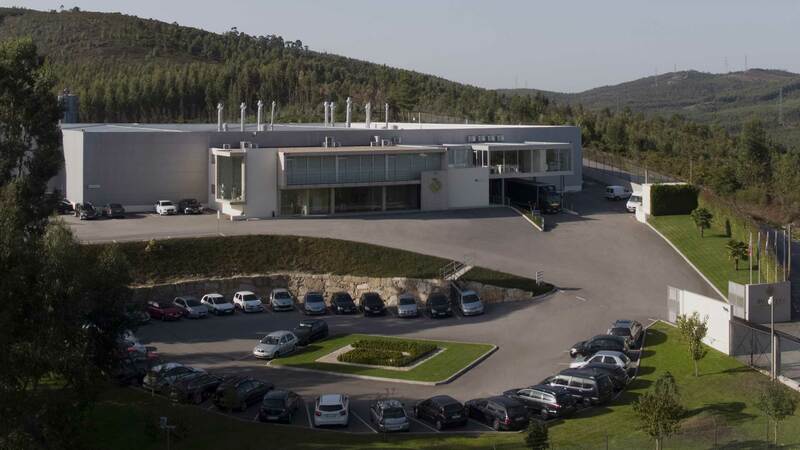 Deriving from the continuous search in innovation and evolution, the factory’s building inaugurated in 2012 was projected to be one of the largest productive units in furniture at a European scale. The determined character and will to win trace Jetclass Group’s history, a modern, dynamic and competitive company that accompanies and anticipates the evolution of the global market. The need to develop exclusive pieces for each project to be unique, culminated with the launch of a brand with its own design. The brand Jetclass was born with the intent to create signed pieces, furniture, lighting and decoration collections, which excel for the diversity of styles. Inspired by world culture and Portuguese history, Jetclass offers a multiplicity of solutions where excellence and quality are the priority. From Portugal to the world, Jetclass Group is committed to accomplish the dreams of design lovers.